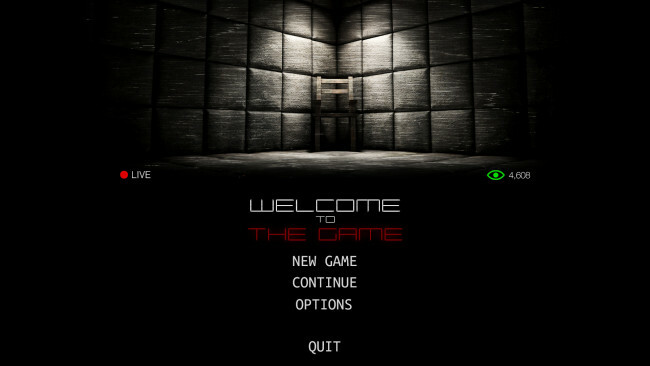 Welcome to the Game is a creepy horror / puzzle game that takes you into the world of the Deep Web. Explore the Deep Web with the sole purpose of trying to find a Red Room, an online service / website that allows you to see and participate in interactive torture and murder. You are challenged to find 8 hidden keys throughout the deep web to build the Red Rooms URL. 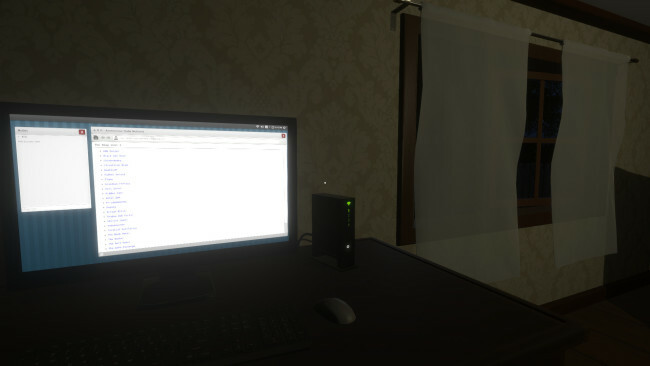 During this process, you are challenged with hidden puzzles on the Deep Web, have to solve mini puzzle games to prevent from getting hacked and there may or may not be kidnappers trying to kidnap you. Experience the true horror and eeriness of what is really out there on the deep web without actually going on the deep web. 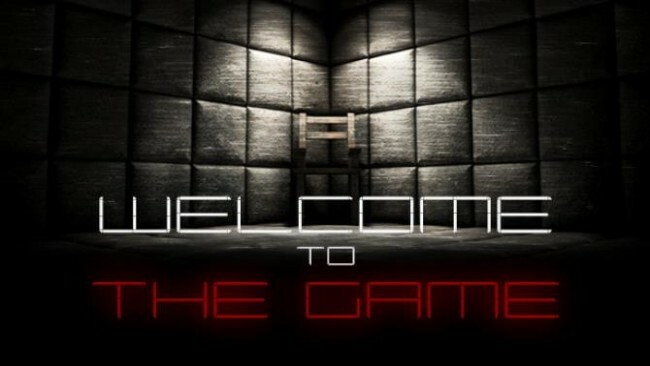 Click the download button below to start Welcome To The Game Free Download with direct link. It is the full version of the game. Don’t forget to run the game as administrator.